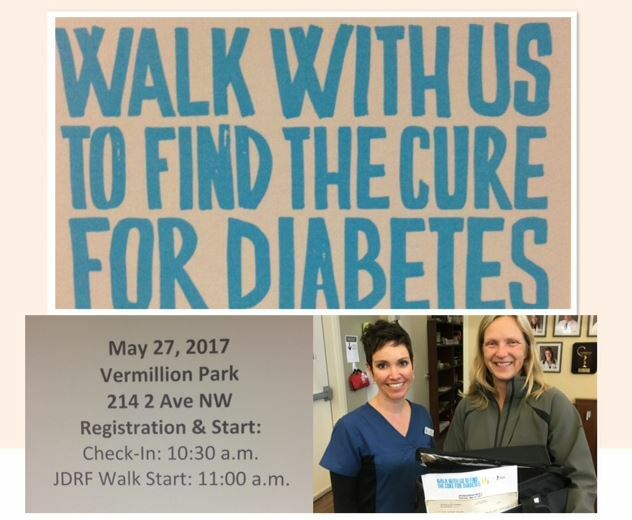 On Saturday May 27th, 2017 JDRF (Juvenile Diabetes Research Foundation) will be holding its 9th annual Telus Walk to Cure Diabetes, at Vermillion Park, in support of research to find a cure for type 1 diabetes. DCP is a proud corporate sponsor of the Diabetes Walk in Dauphin. T1D affecets over 300,000 Candians and is increasing by 3% annually. Last year the walk raised over $16,000 in the Dauphin area.Lets try to surpass that goal this year!